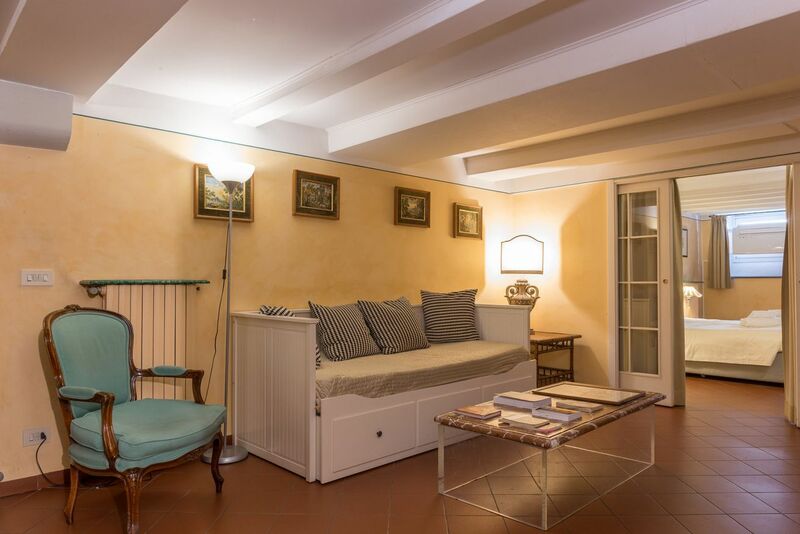 A large apartment in a historic building overlooking the prestigious Lungarno Guicciardini, what more could you want? 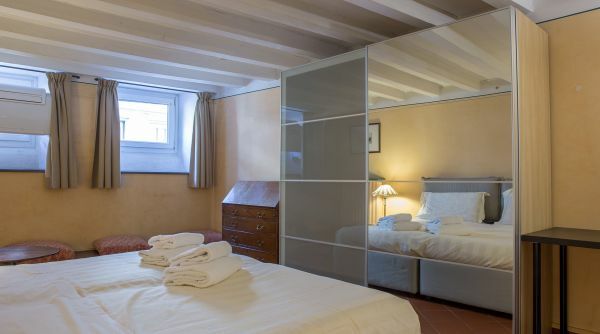 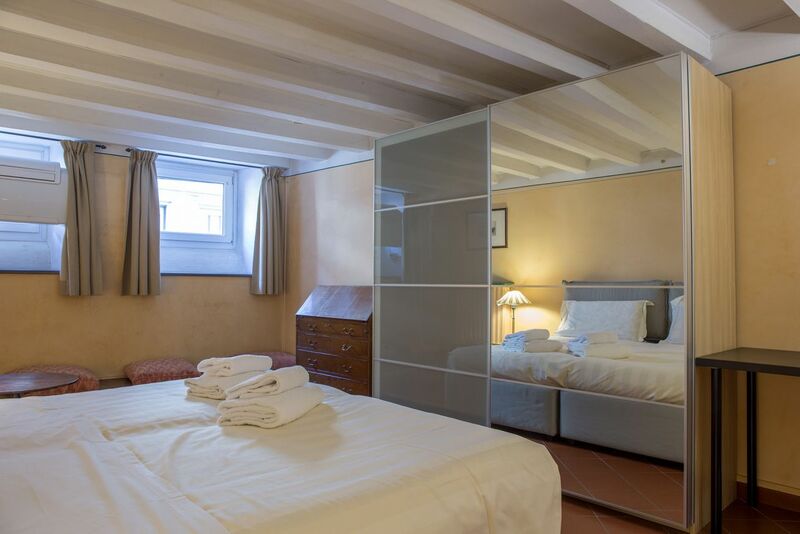 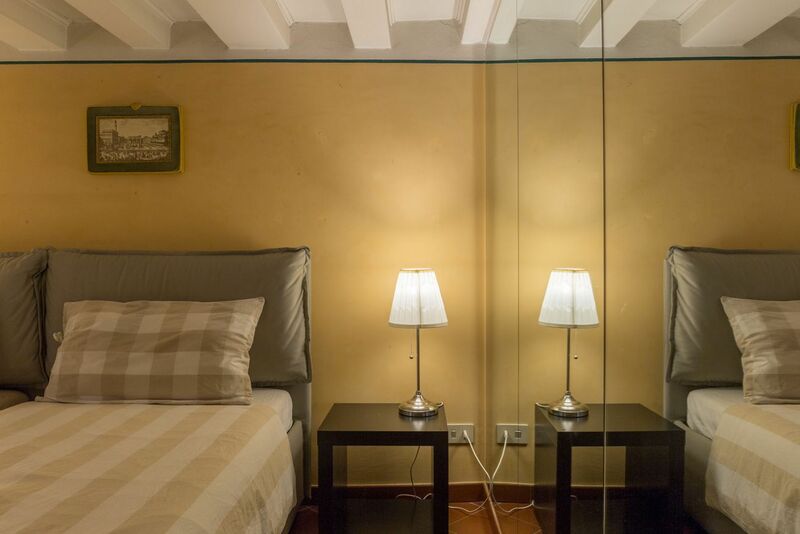 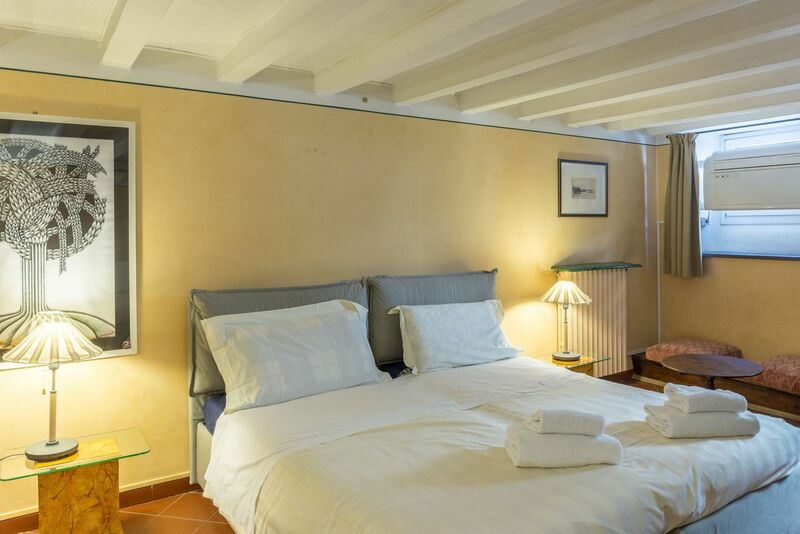 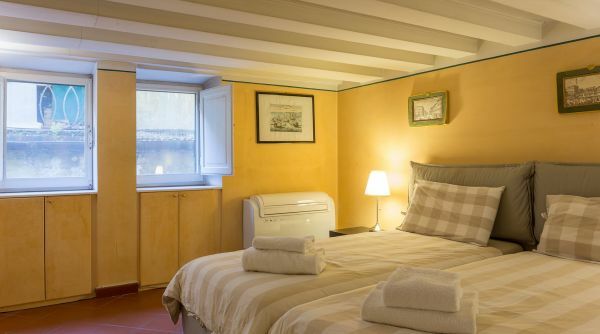 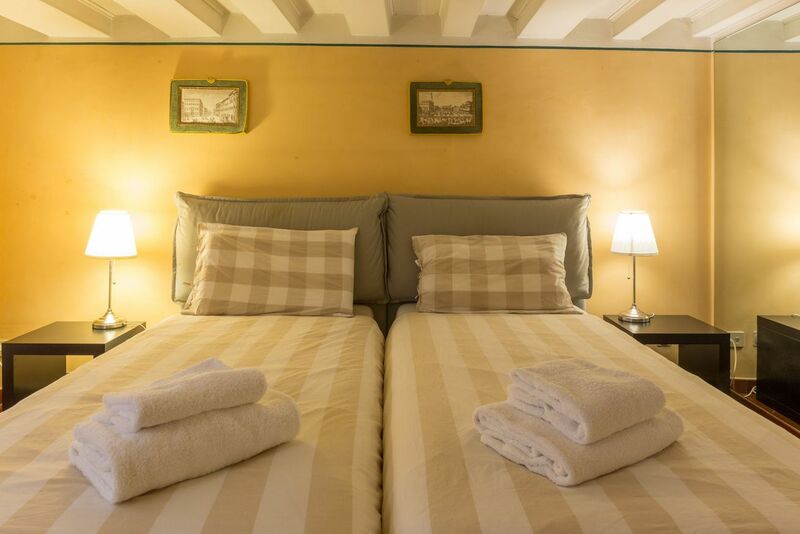 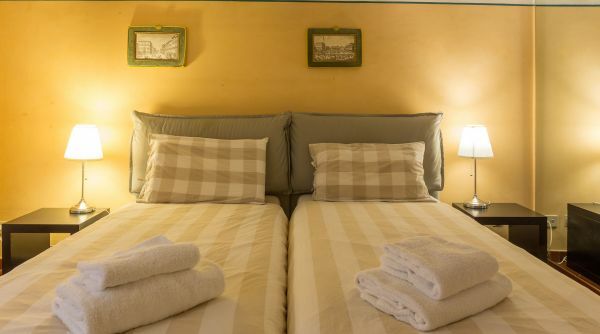 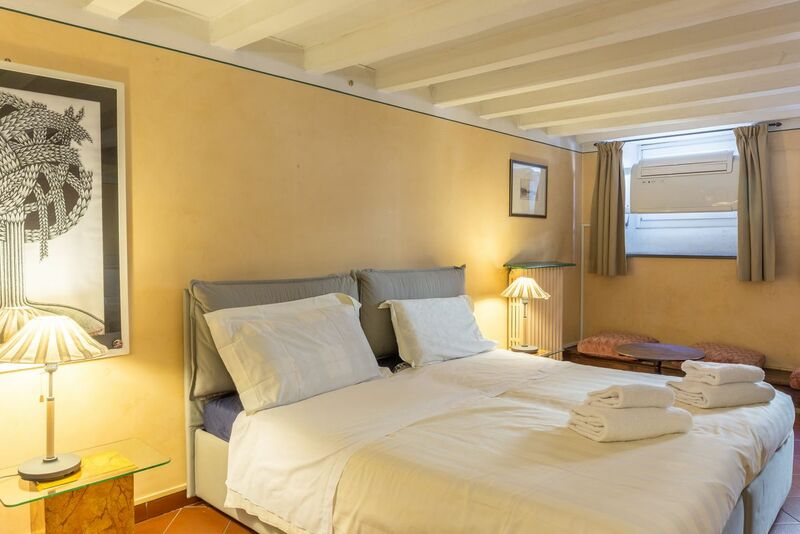 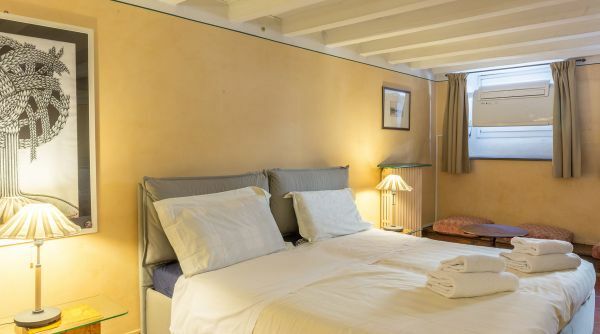 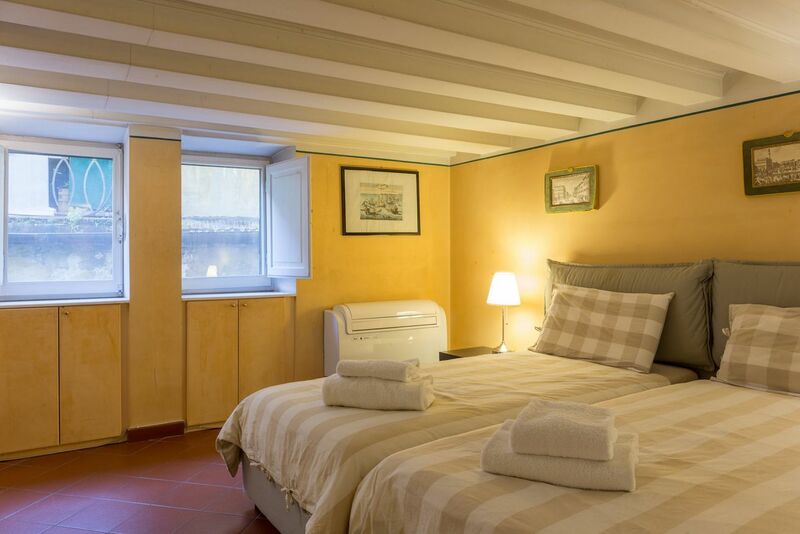 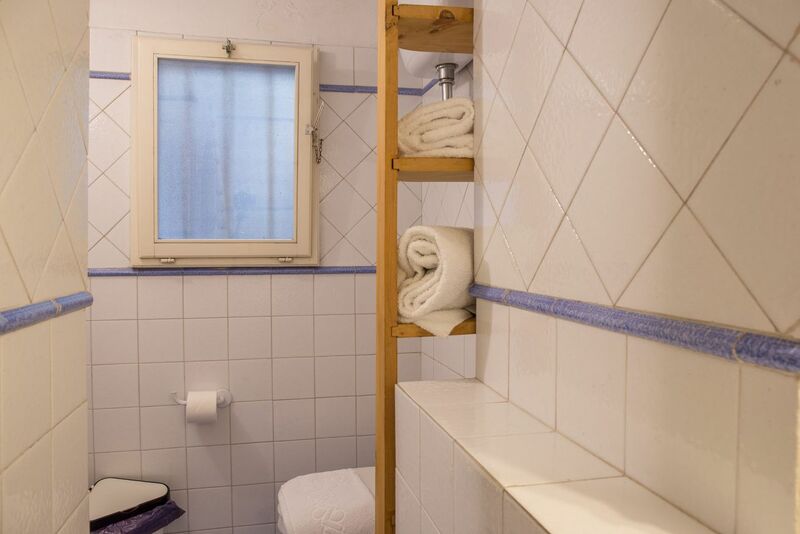 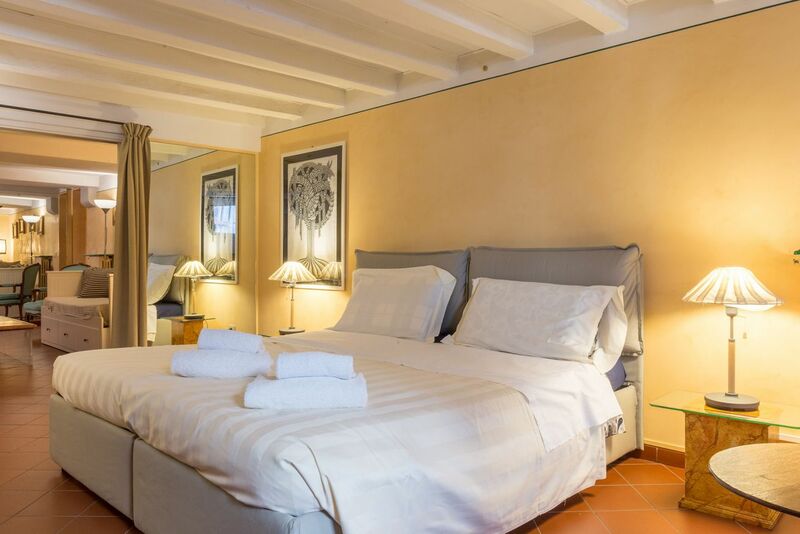 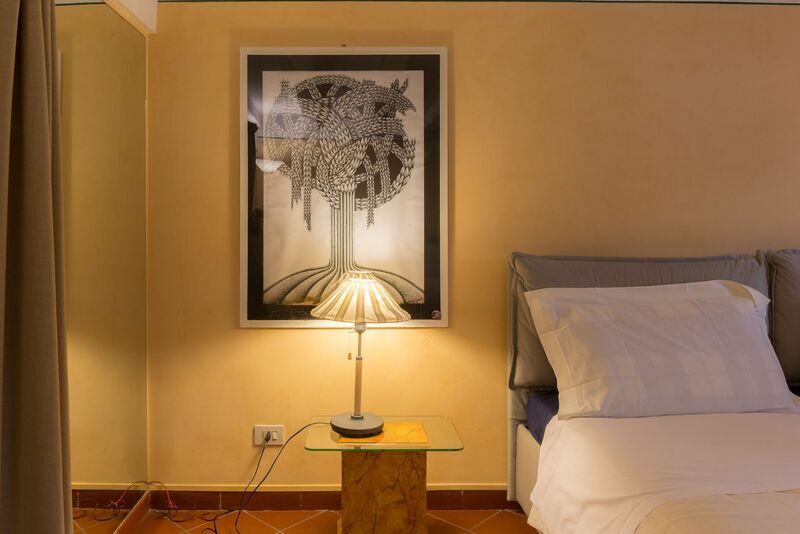 Our Lungarno Guicciardini House is a large property with 3 bedrooms (6 beds in all), kitchen and two bathrooms. 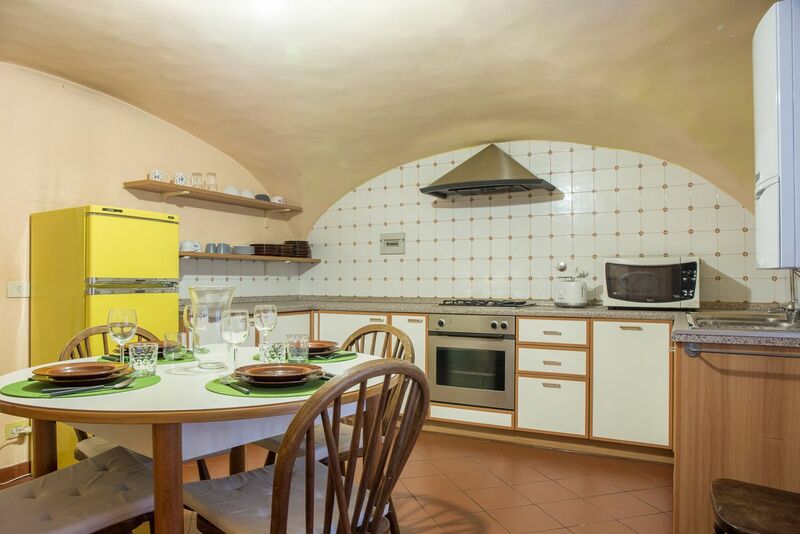 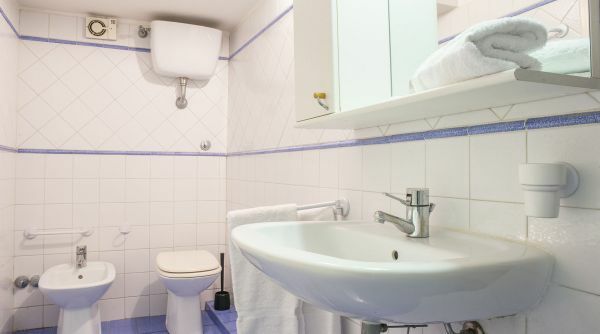 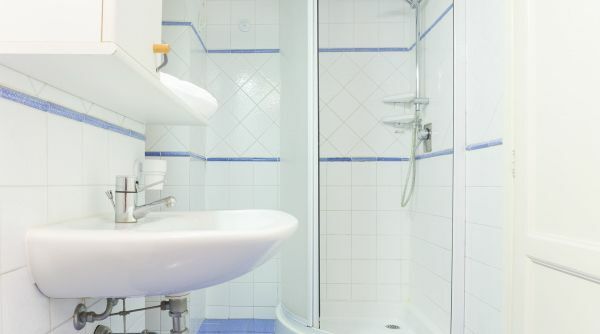 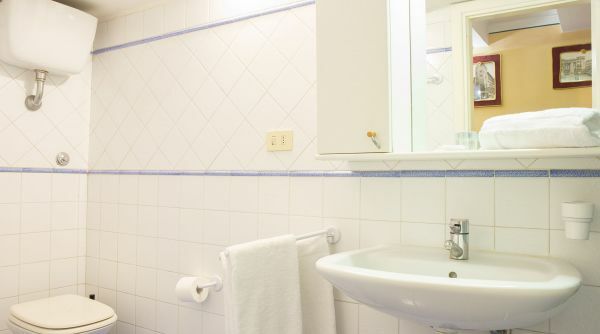 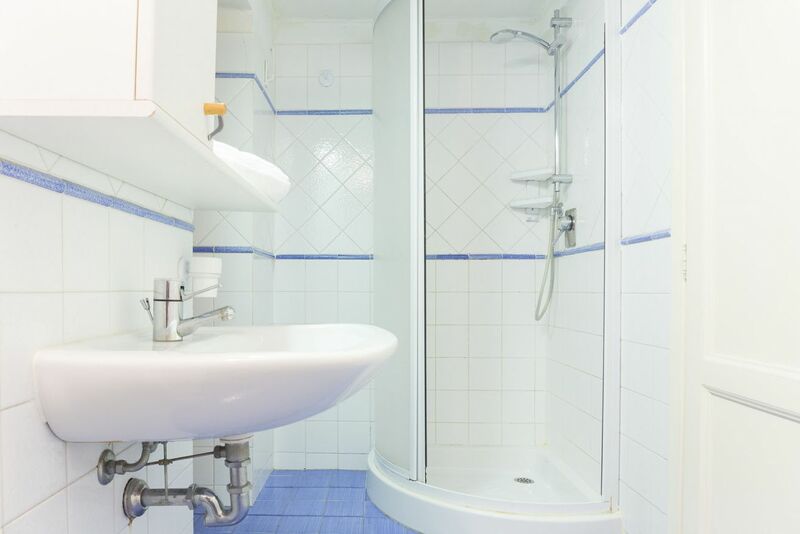 The house is equipped with a large kitchen very well equipped, as well as Wi-Fi, heating and air conditioning. 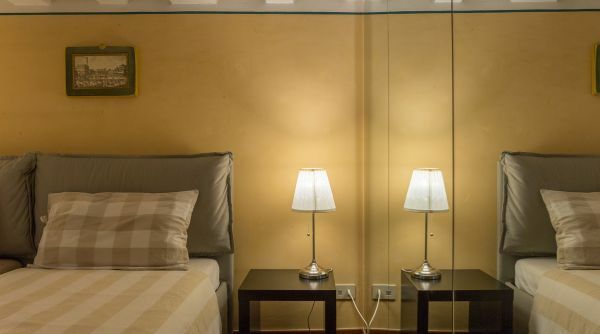 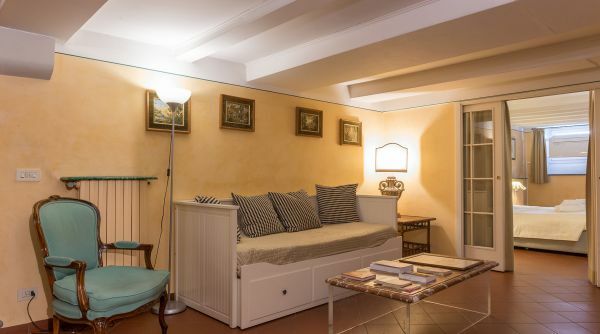 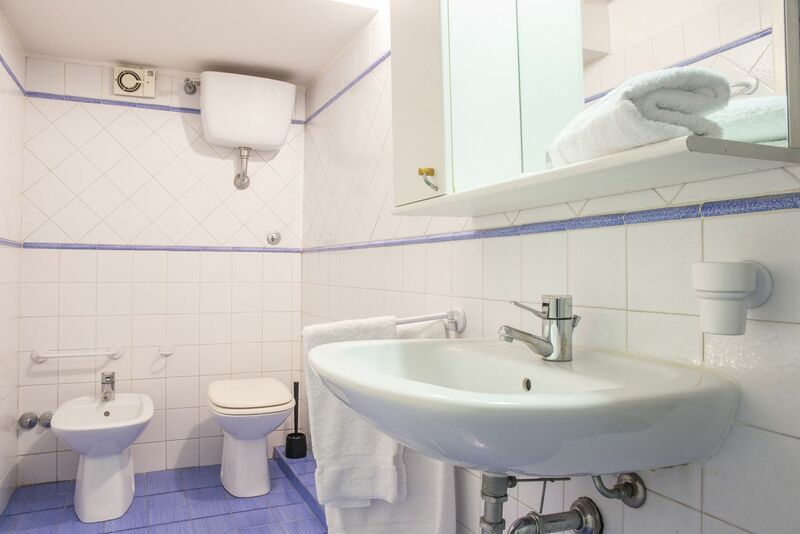 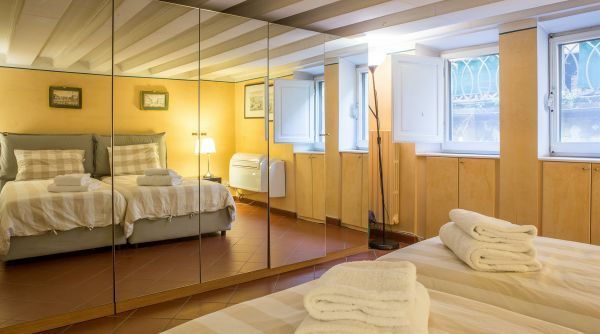 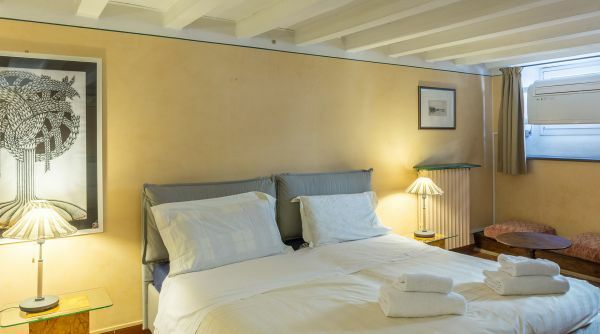 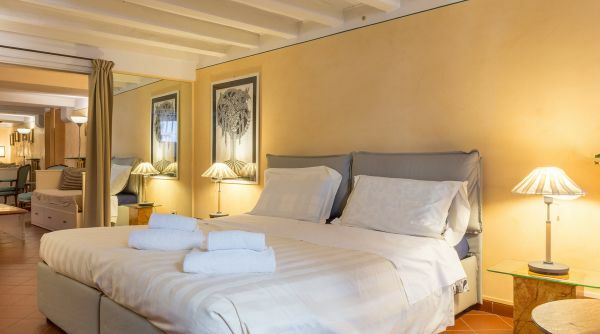 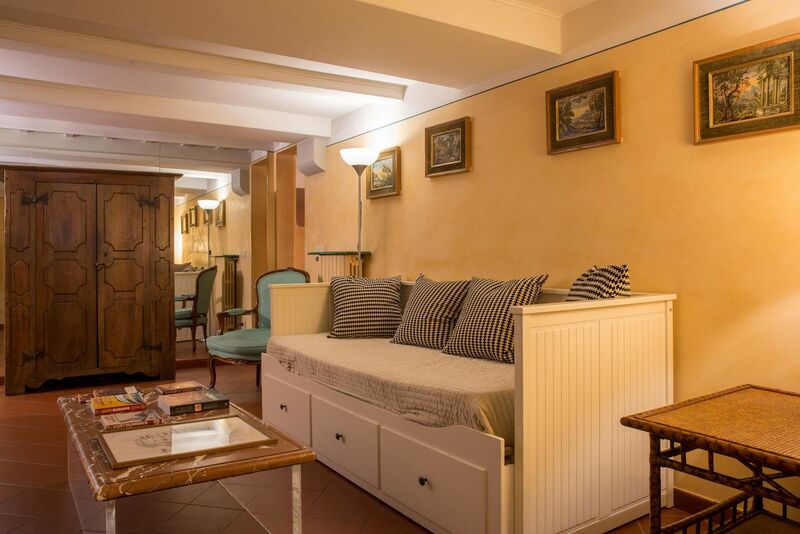 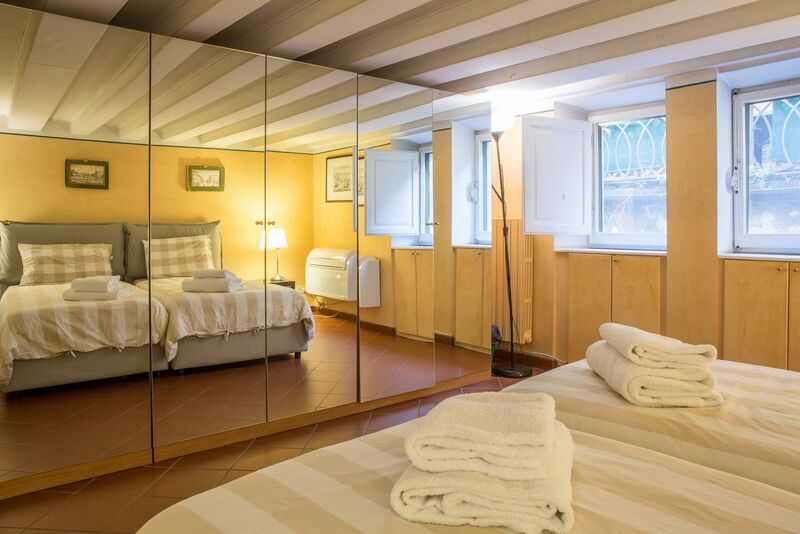 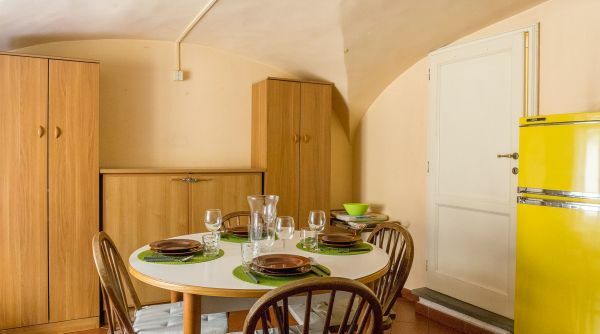 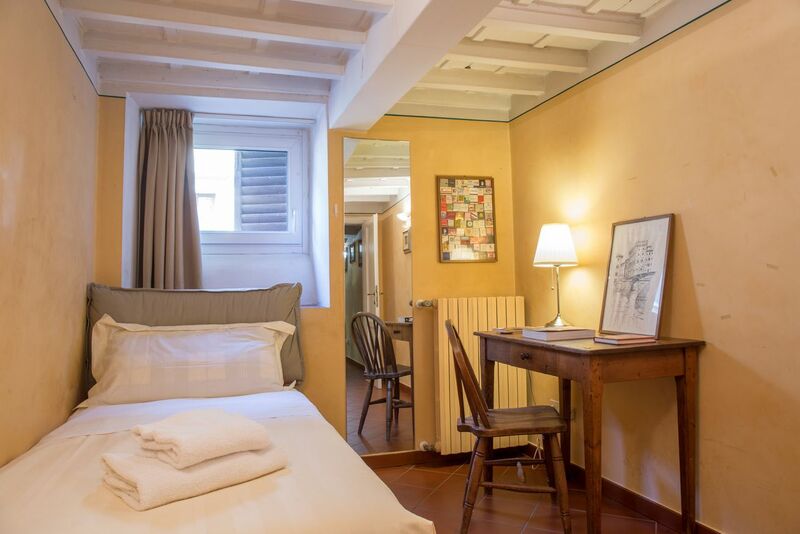 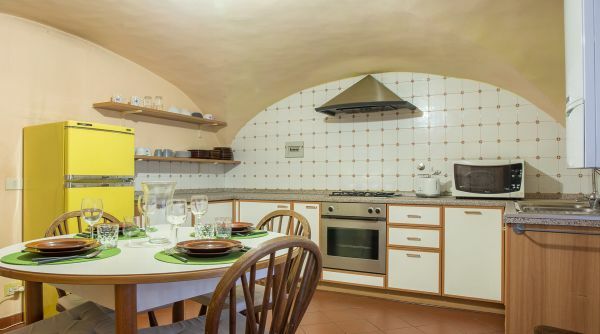 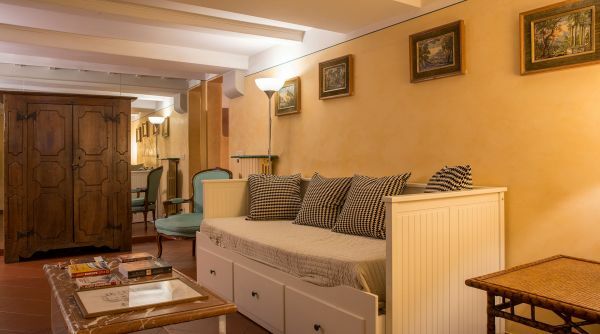 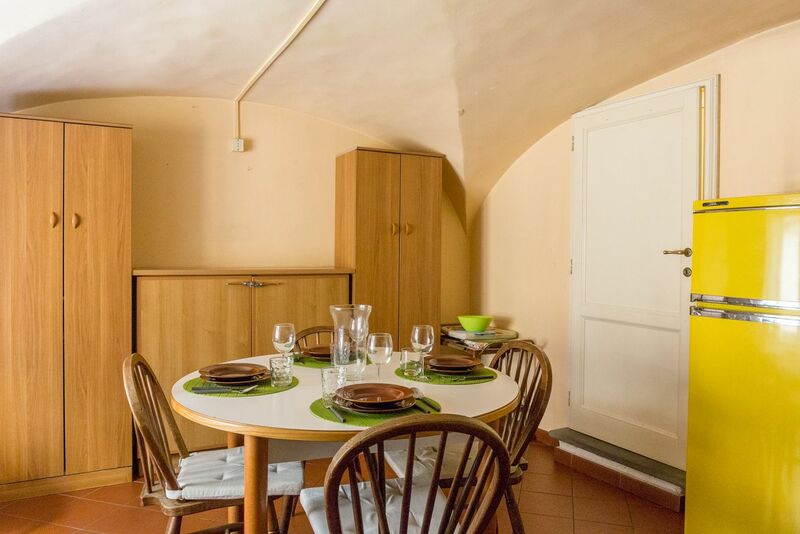 A prestigious apartment ideal for a big group or a large family visiting Florence. 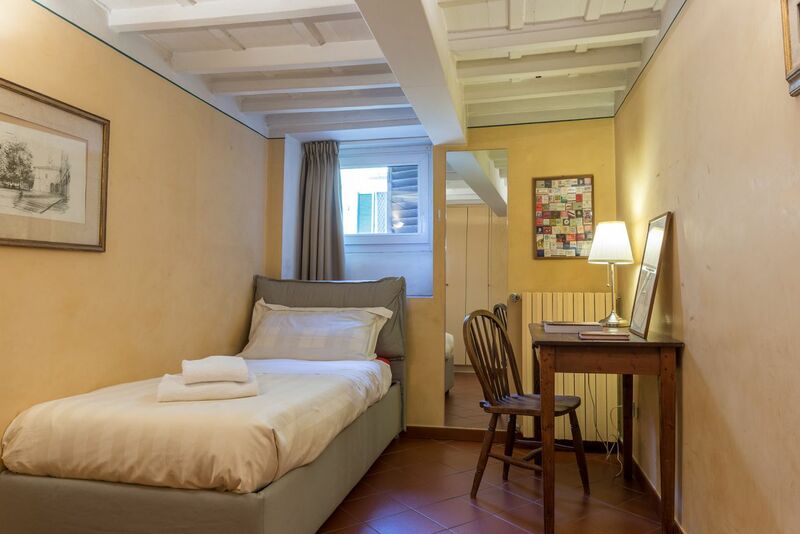 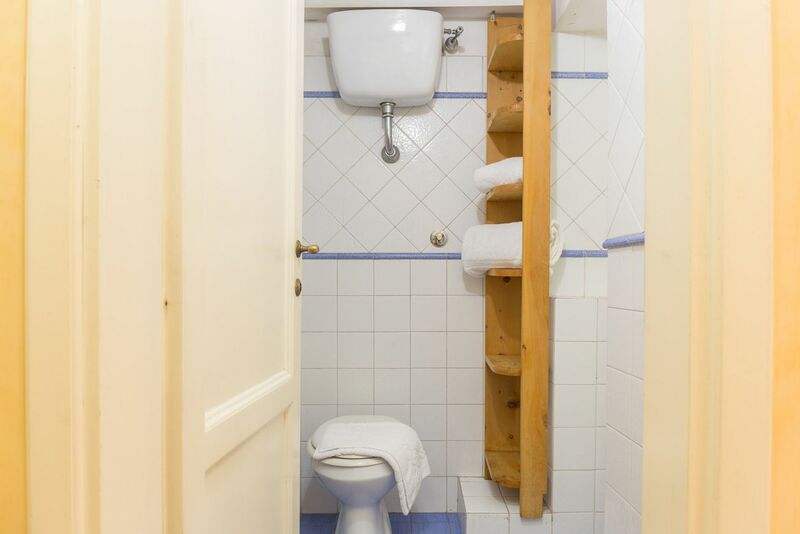 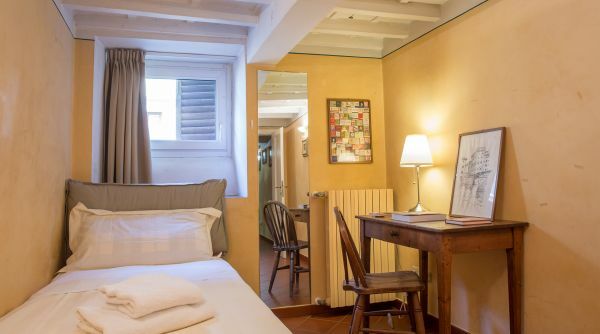 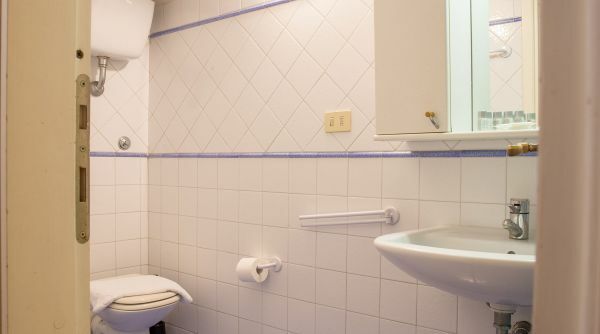 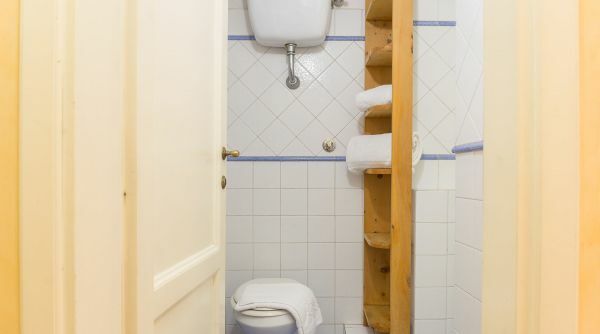 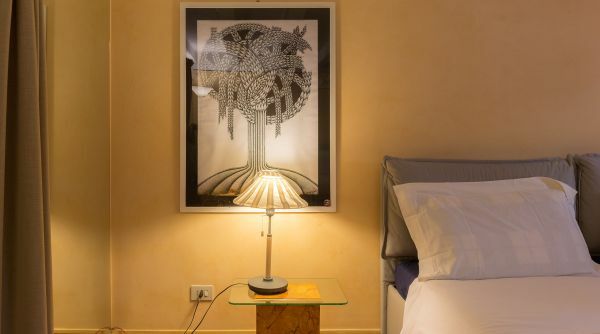 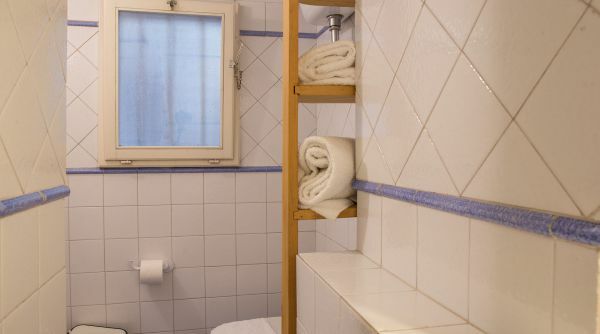 The apartment is located in the beautiful Lungarno Guicciardini just a few steps from all the great monuments of Florence. 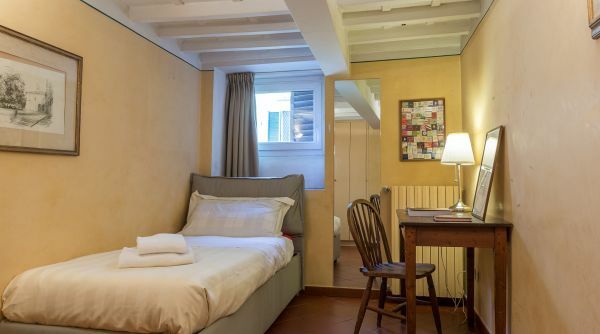 It takes less than 10 minutes on foot to get to Piazza del Duomo, the Uffizi or Piazza della Signoria. 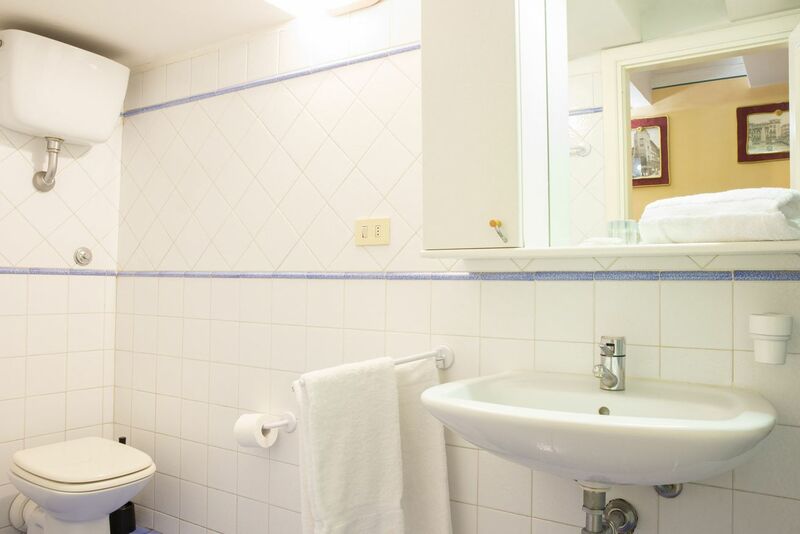 From the main train station of Firenze, Santa Maria Novella, you can get a bus, lines C3 or 6 by ATAF. 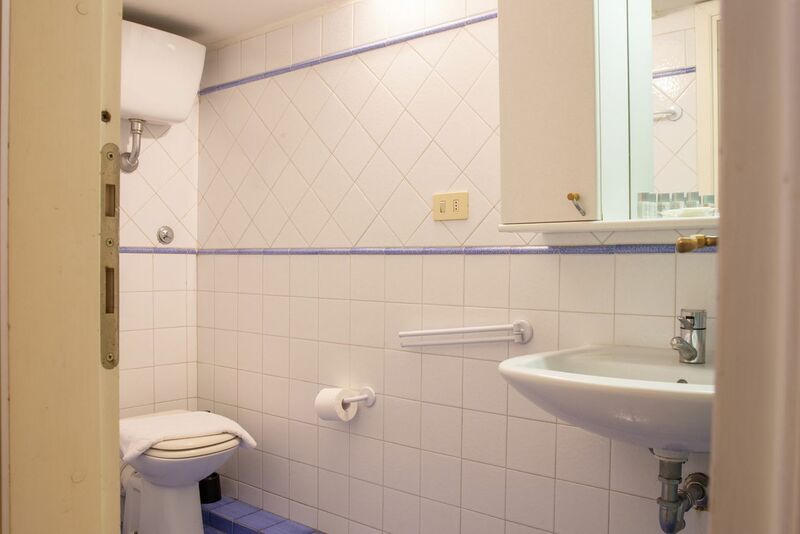 Near this train station you can also get a cab to get to the apartment in few minutes.